The caregiver's task is not an easy one; confusion, frustration, heartbreak, and behavioral issues will present roadblocks each and every day. However, there are ways to enhance the quality of life for those who suffer with memory loss and dementia. 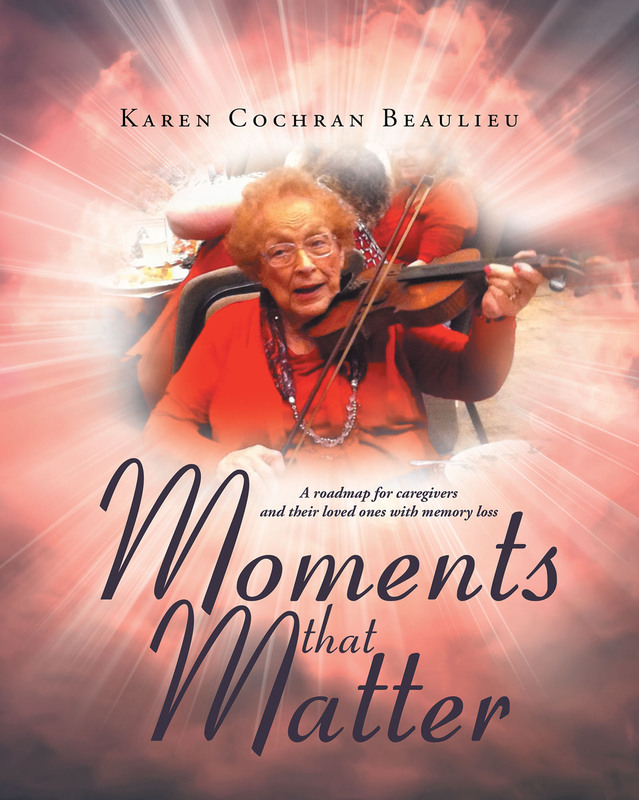 Moments that Matter offers unique and intentional activities that will result in moments of joy for everyone traveling this challenging pathway.